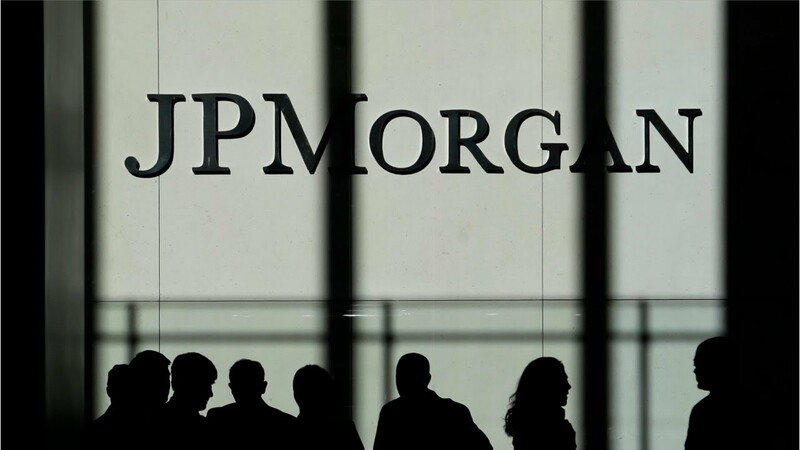 As it continues its growth pattern towards being the global banking leader, JPMorgan Bank has rolled out its Interbank Information Network (IIN) to more than 75 banks. The IIN is a live Blockchain service that connects multinational banks to facilitate cheaper and timely inter-bank payment solutions. In October 2017, JPMorgan signed a partnership with the New Zealand Banking Group Limited and the Royal Bank of Canada and Australia. The two use to Interbank Information Network (IIN) as a strategy for minimizing friction in processing global payments. At the time of launching the platform, Emma Lotus, the JPMorgan Head of Global Payments and FX was elated that the Royal Bank of Canada and Australia and the New Zealand Banking Group had joined the network. She further expressed optimism that other multinational banks will join the network in the coming months as banks were already expressing interest. This has turned out to be true as the number of banks in the network currently stands at over 75, which is a major milestone not only for JPMorgan but in the quest to transform Blockchain technology from an underdog to a mainstream solution for common problems. 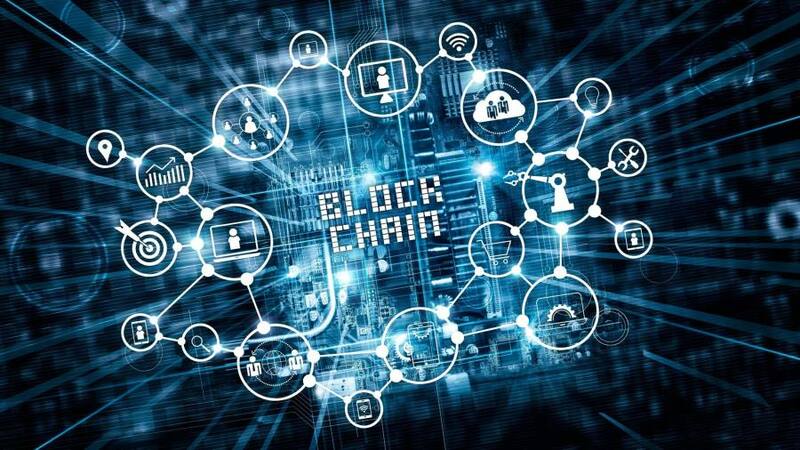 The current JPMorgan’s head of treasury services, Takis Georgakopoulos, reveals that the IIN is part of the broader strategy of the Bank in exploring emerging technologies such as AI and Blockchain in proffering services to clients. He says that IIN has enhanced the banking digital experience in accordance with the mission of the bank. He adds that JPMorgan is leading the market in terms of innovations and IIN is just the beginning. In terms of benefits, IIN has several of them. Firstly, it enables interbank transactions between clients t reach the end faster and with fewer steps. The benefit is possible as Blockchain technology entails smart contracts that check compliance with banking or government regulations from the sending and receiving parties. This solves the traditional delay challenge of checking data-related inquiries that are known to delay payments. Secondly, Emma Lotus says that IIN enables banks to exchange critical information between banks. 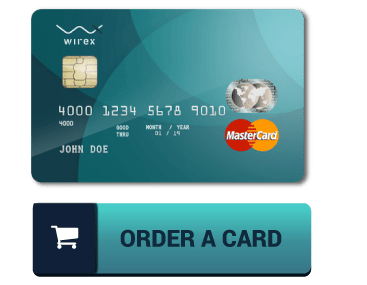 The network provides security, transparency, and efficiency that underpins trust, openness, and effectiveness that the banking industry is built upon. Thirdly, IIN is a network that facilitates cross-border payments. In the past, sending and receiving payments across borders was difficult and length as banks had to use the SWIFT system and other platforms. The IIN network eliminates the needs for support platforms as it is in itself a secure and fully-fledged platform. IIN is a permission-variant of Ethereum. It is powered by Quorum. 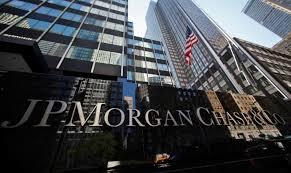 JPMorgan Bank is the largest in the US and the 6th largest in the world by asset base. It has an under-custody asset base of $22.7 trillion, total deposits of $421.6 billion. Governments, institutions, and corporations from 100 countries are some of the client categories of the many services that the Bank offers. 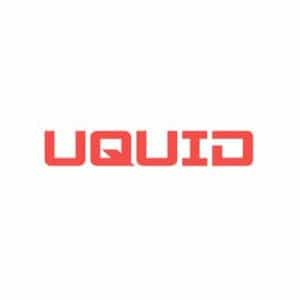 They comprise raising capital, extending liquidity, managing risks, and offering strategic advice.